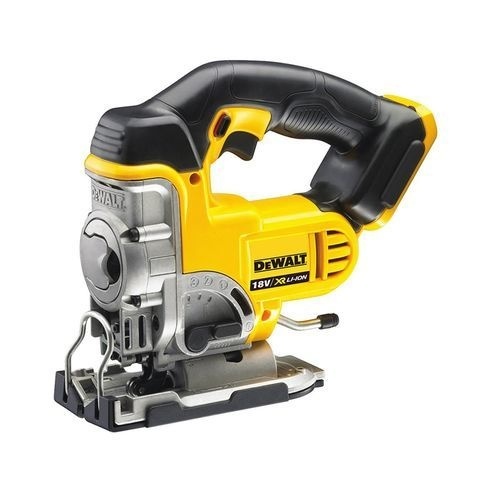 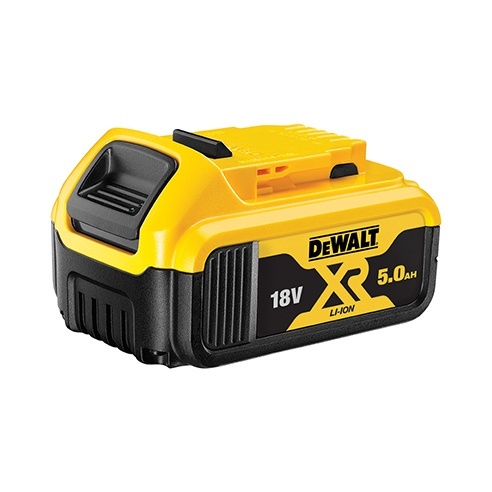 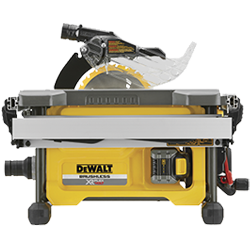 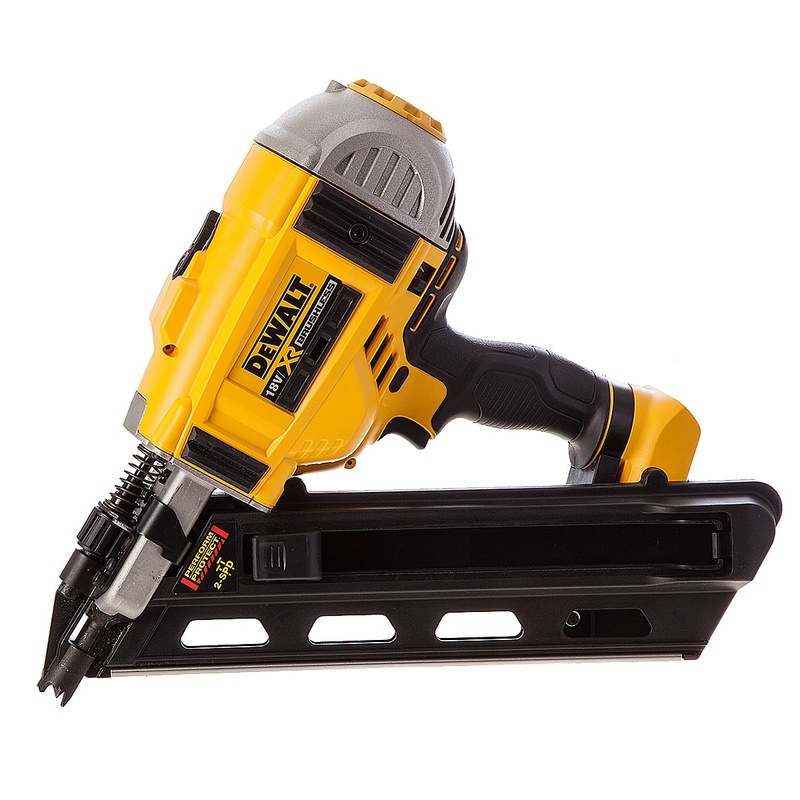 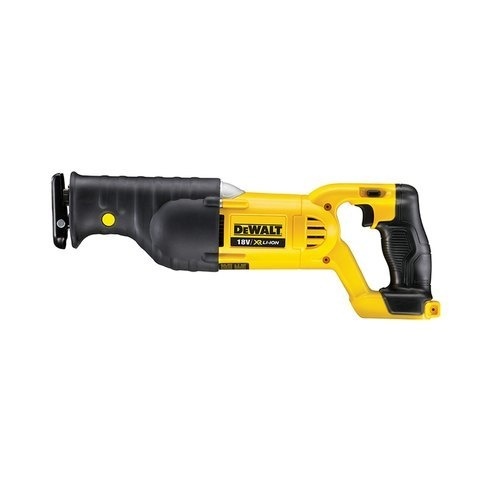 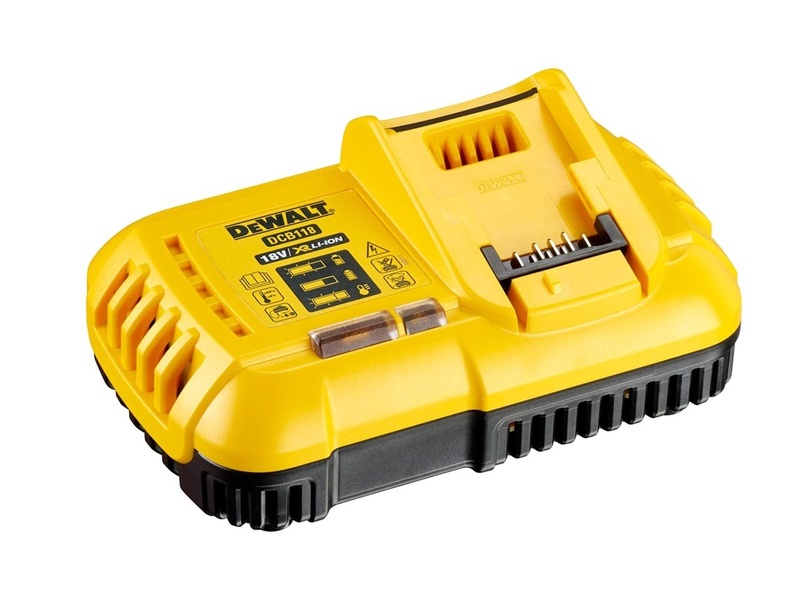 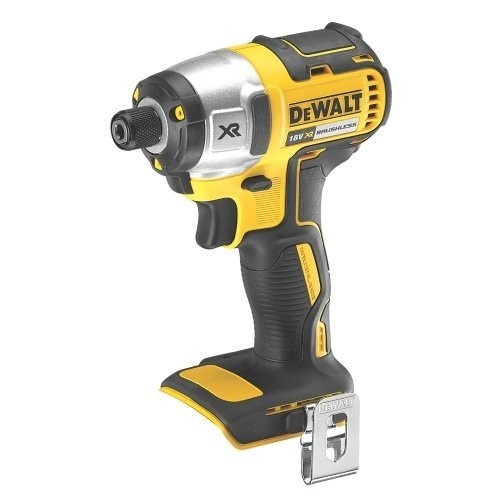 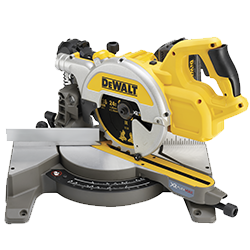 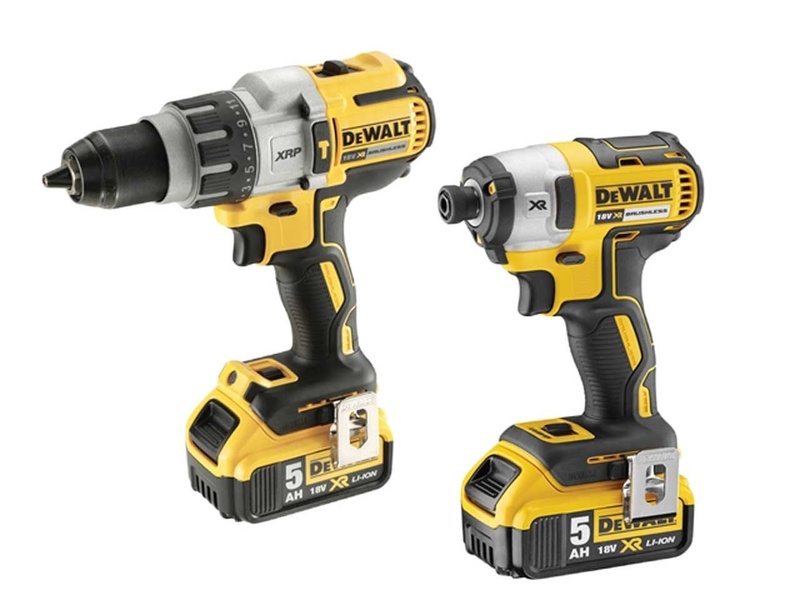 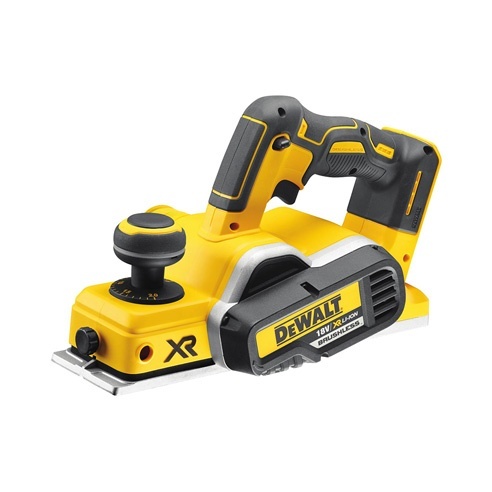 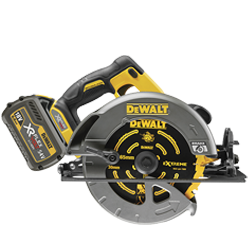 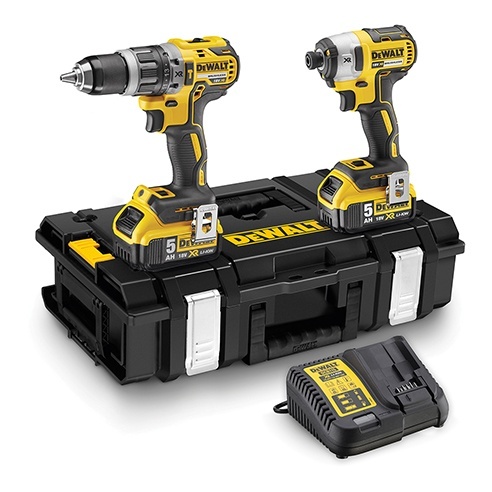 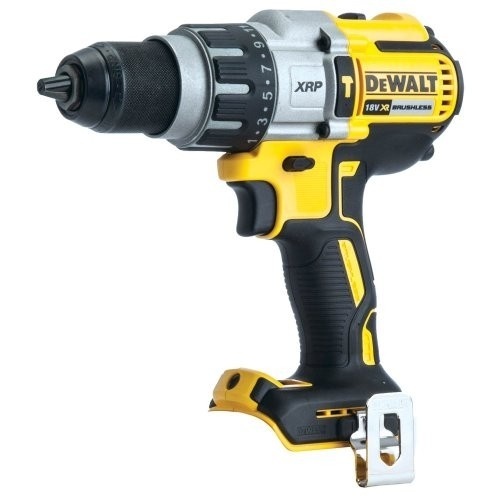 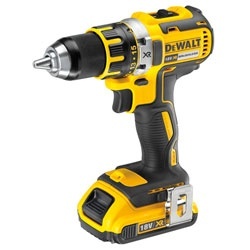 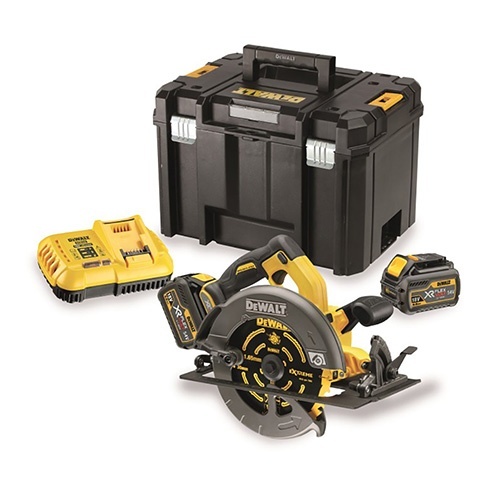 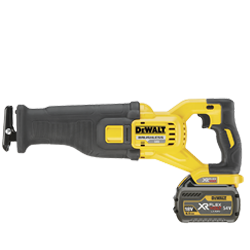 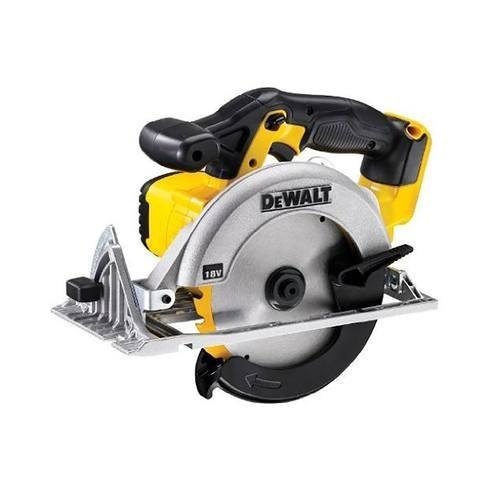 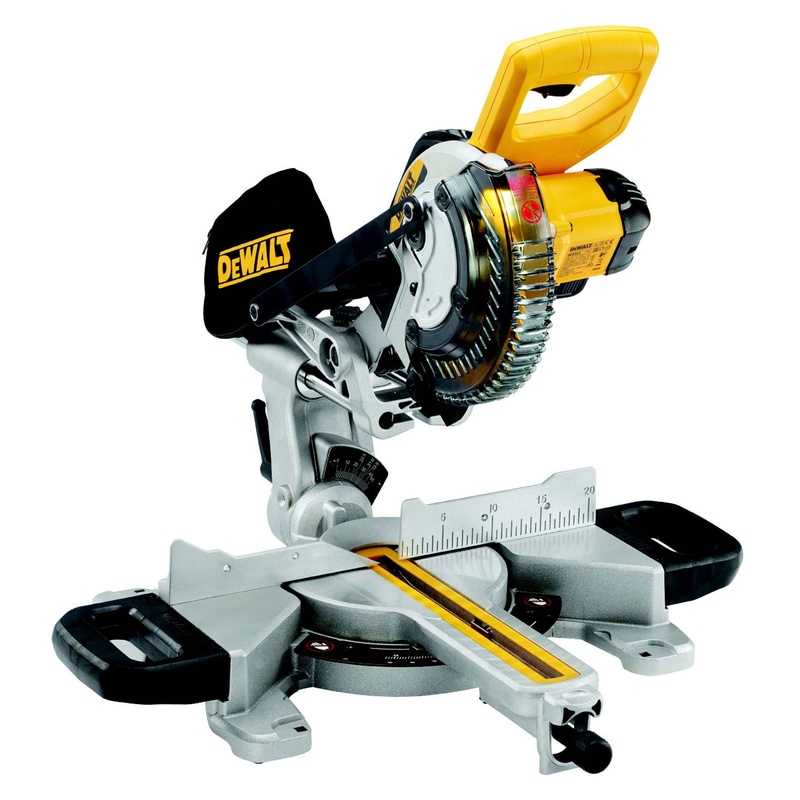 DeWalt is a worldwide brand of power tools and hand tools for the construction, manufacturing and woodworking industries. 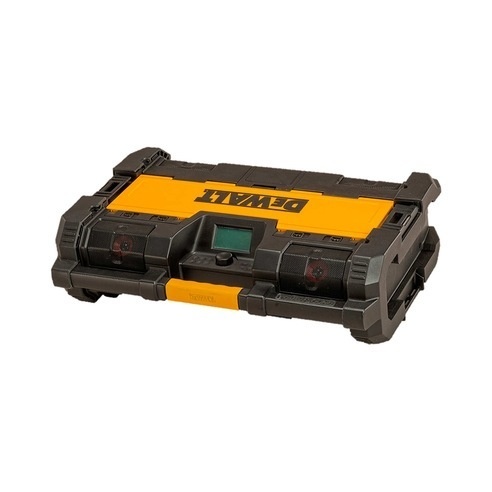 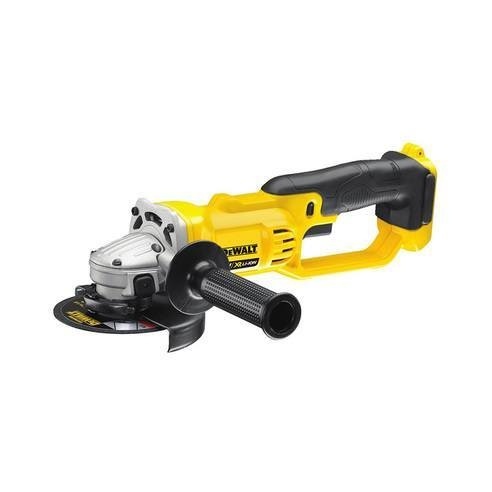 It is a subsidiary of Stanley Black & Decker. 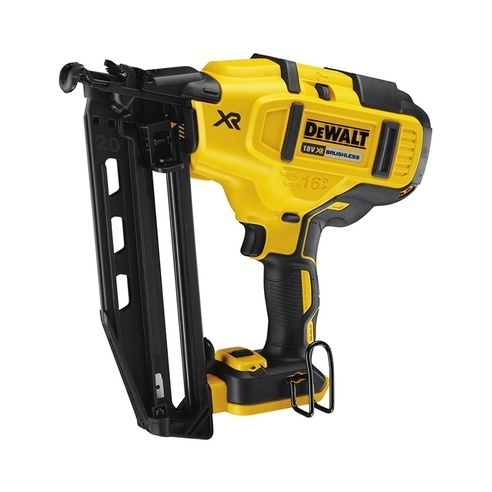 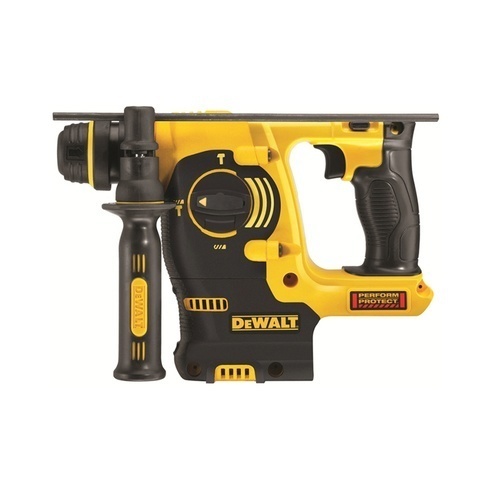 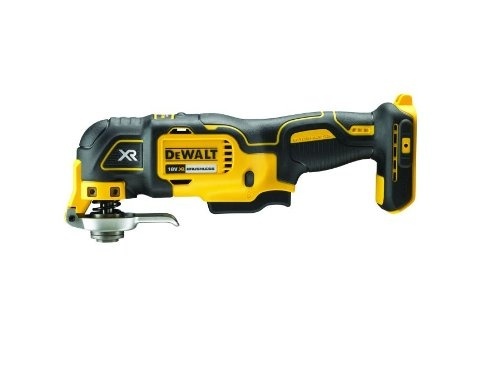 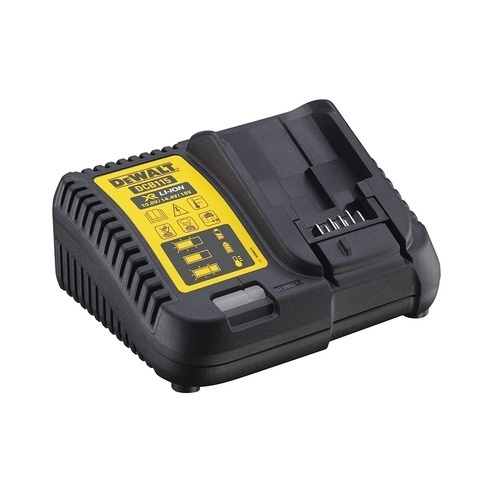 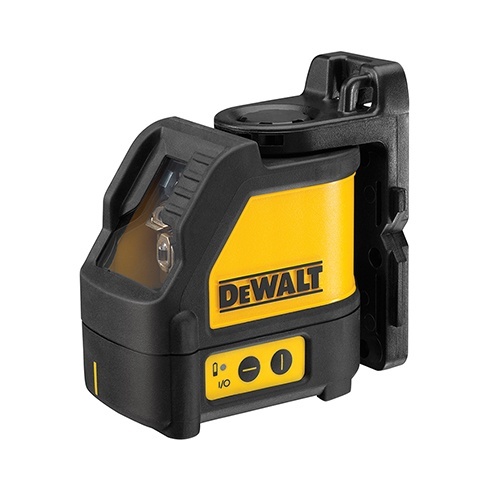 We stock a core range of DeWalt products at every Elliotts branch, with a wider range available from our specialist tool centres in Portsmouth and Winchester.